This week’s bunch of lucky entrants – collated from around the globe (Austin, Texas to Beijing) – to the Monolith Cocktail’s regular round up include The Orielles, Wand, Pale Honey, Nova and Casual Strangers. With a slot at The Prisoner’s idyllic home/retreat/prison of Portmeirion festival barely finished, the Blossoming Halifax surf pop trio The Orielles now embark on their Autumn into Winter tour of the North – with a couple of diversions to the capital in between. To coincide with this marvellous news, the band have announced details of their next single ‘Joey Says We Got It’, released on 17th of October as part of this year’s Cassette Store Day via Weiner Records. Making a name for themselves on the West Yorkshire scene with their brand of languid 60s inspired D.I.Y. 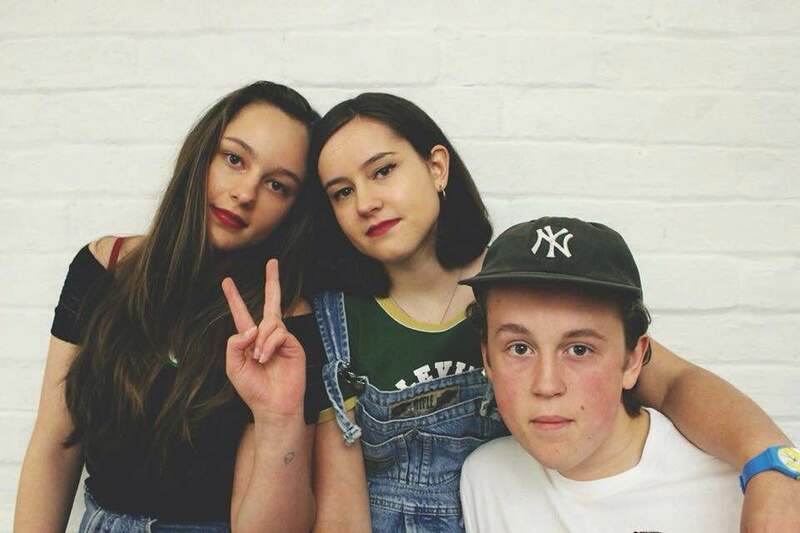 guitar pop, the trio of sisters Esme and Sid Hand-Halford and their buddy Henry Wade’s first single to be released in the states, liltingly evokes a touch of California’s Best Coast, with a dash of The Pixies, and breezes towards a softer edged penchant for riot grrrl lo fi. ‘Joey Says We Got It’ is a delicious nugget that packs a melodic punch. Suffused with subtle halcyon reverb and West Coast harmonies, the song shows maturity far beyond the bands years (combined age of all three still less than mine). 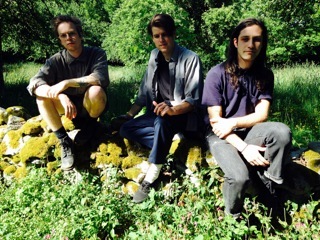 Ahead of their whirling interstellar overdrive 1000 Days LP (released to the general masses on 25th September), Drag City’s latest oscillating stoner stars Wand trip out with ‘Dungeon Dropper’. The band remain some what of an enigma to us, with their bark in the frozen night mirage of interstellar Hawkwind, grunge and windy psych sounds that could have been unearthed from anytime in the last four decades. The omens are good with this one. We look forward to the “12 chapter” LP. Apprised a few months back by our eloquent queen of prose, Ayfer Simms, the Gothenburg duo’s aloof but sincere self-titled LP proved highly intoxicating. 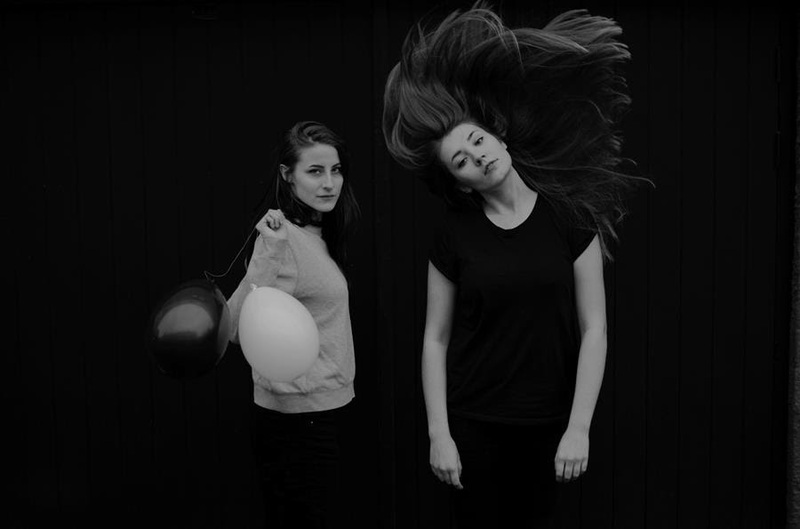 Known for their veil of Scandinavian nonchalance the Pale Honey ladies rattled off a stream of suffused rattling proto-punk and indie pop, informed by a duel passion for PJ Harvey and Sleater-Kinny, on their charismatic last outing. 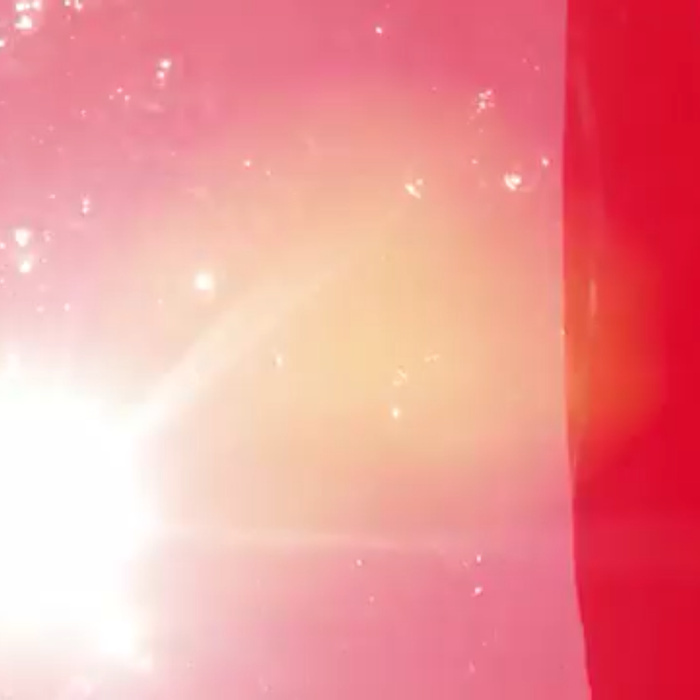 Released very recently, this is the opener from that said album, ‘Over Your Head’. 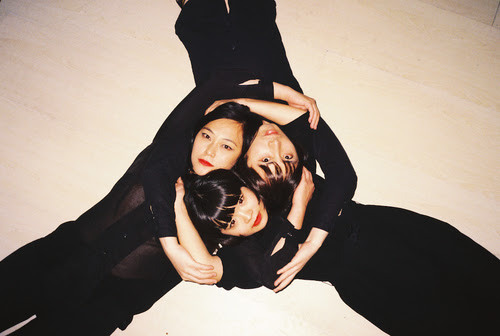 I’m informed that the sleek synth-pop trio Nova Heart is Beijing’s finest export right now in the electro stakes. Following up on their inaugural Beautiful Boys EP a few years back, they’ve released a triumvirate of singles, ‘We Are Golden’ being the last, in the run up to their self-titled debut on October 2nd 2015. Comprising of Bo Xuan on bass, Shi Lu a.k.a Atom on drums and the country’s former MTV VJ star Helen Feng (dubbed the “Blondie of China”) on keys and vocals, embraced by China’s fashionista, they’ve also made an impact outside their own borders – the first Chinese group to ever perform at Glastonbury – attracting the mixing skills of Rusty Santos who also worked with TV On The Radio and Animal Collective, and the recording talents of Italian dance music producer Rodian. Recorded in Berlin their latest sophisticated, minimalistic vapour trail has a slick touch of both Moroder and Ladytron about it. But there’s also a reverberation magnetic field of twanged bending guitar, bouncing off a lunar landscape, taking the track out of earthly realms into space. Another band to have previously featured on the Monolith Cocktail, Austin, Texas’ progressive psych, and shoe gazer disciple deep thinkers Casual Strangers have caught our attention with this latest peregrination, the ‘Holocene Dream’. Gracing the periodical period of the title with a congruous meditative mix of Floyd, Amon Duul II, Dirt Music and the Creature With The Atom Brain, the band sweep entrancingly and plaintively across a troubled heated-up world. A meditation on the effects of global warming and the augurs of the “sixth extinction”, the Holocene Dream is a troubling night fright; a progressive instrumental wail into the ether.